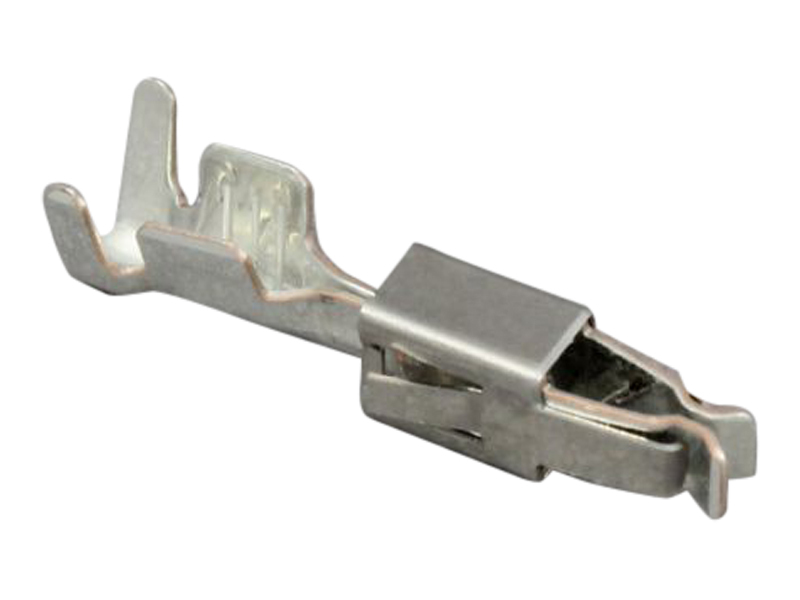 Non-insulated crimp terminals that accept 2.8mm or 4.8mm wide pins found on relays. 4.8mm pins are commonly found on micro relays and 2.8mm pins are found on some timer relays (e.g. glow plug relays) . Can be used in any of the modules that hold micro or mini relays from the MTA modular fuse and relay system. 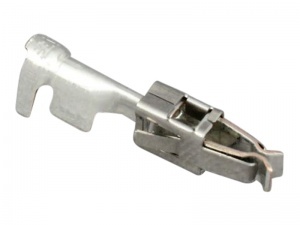 Terminals are crimped and/or soldered to the cable and then inserted into the slots in the underside of the module, with features on the terminals ensuring error-proof insertion. Yellow secondary locking cages on the module should then be pushed into place to prevent accidental terminal removal.